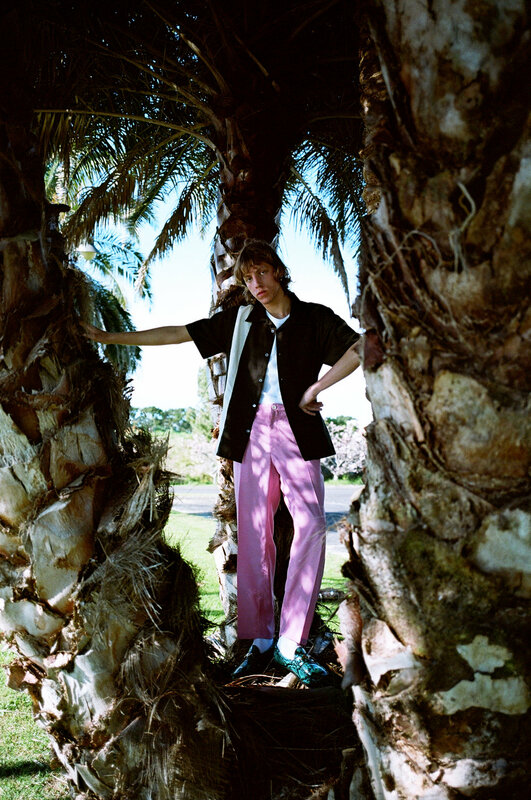 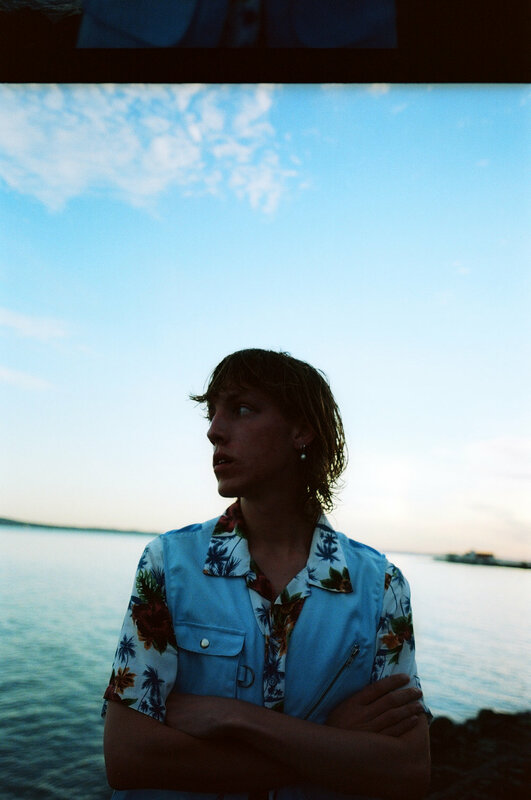 Checks Downtown is back with their very own SS19 collection, which was inspired by resort-style clothing from the 50’s & 60’s such as Hawaiian shirts & colorful trousers. 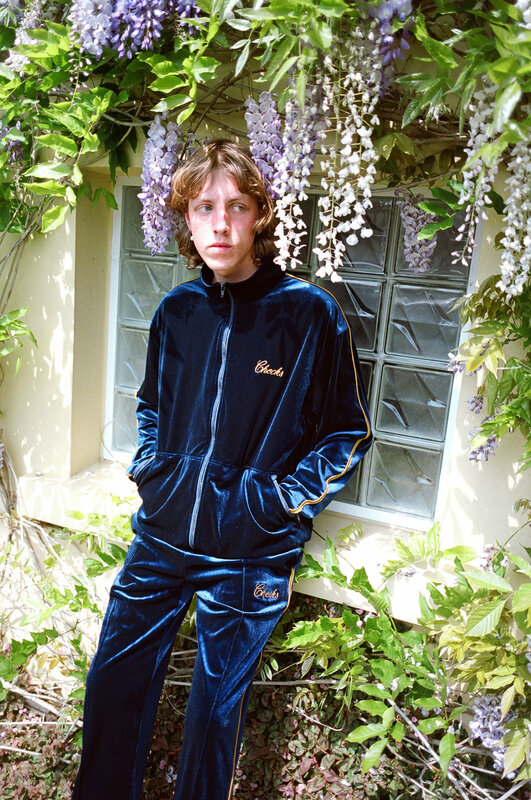 In addition to the resort inspired wares, Checks also combines the 90’s and early 2000’s aesthetics with a new array of track suits and sportswear inspired gear. 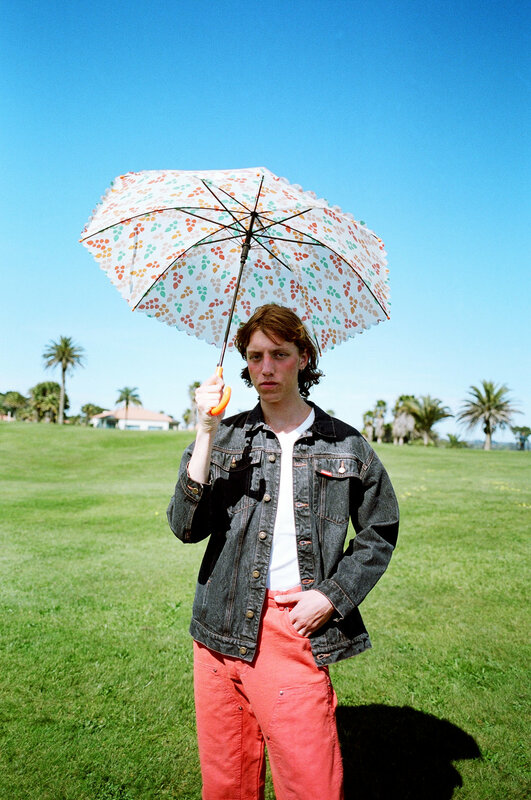 The New Zealand based store/ brand has just launched their first SS19 delivery on their web store. 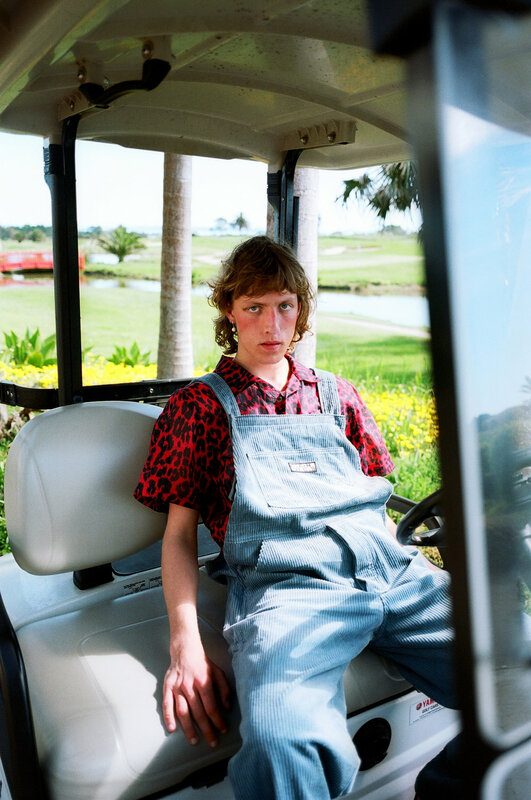 Be sure to swipe through their full look book below.